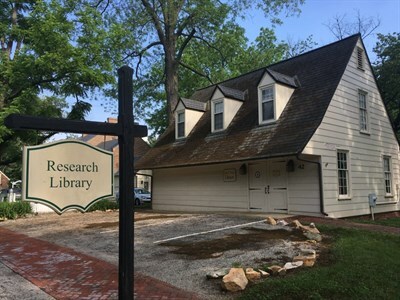 Research library houses published, manuscript and archival collections indispensable to understanding Montgomery county history. Free to members. Wed-Fri, 10am-4pm; Sat, 12N-4pm; closed major holidays.